I am creating scenarios with Simulation to get data or simulate any environment. I apply some Machine Learning Techniques to Simulation to train datas or bot behaviours. 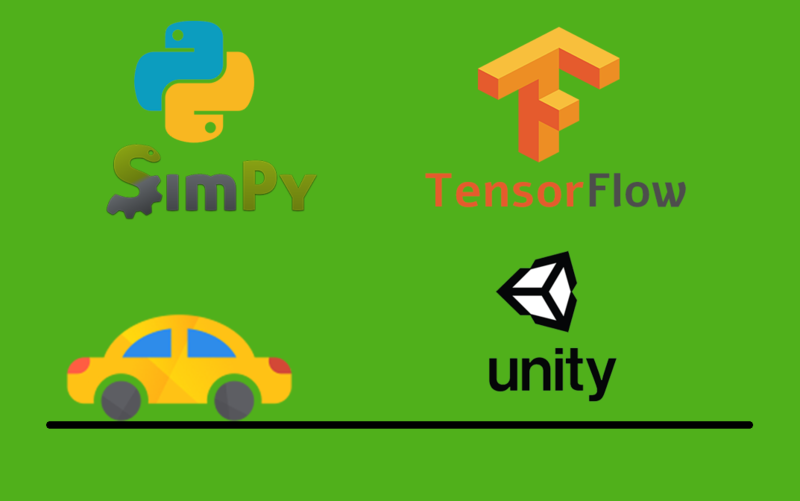 I am using Unity 3D with TensorFlow Framework and Python with Simpy Library to create Simulation scenarios. 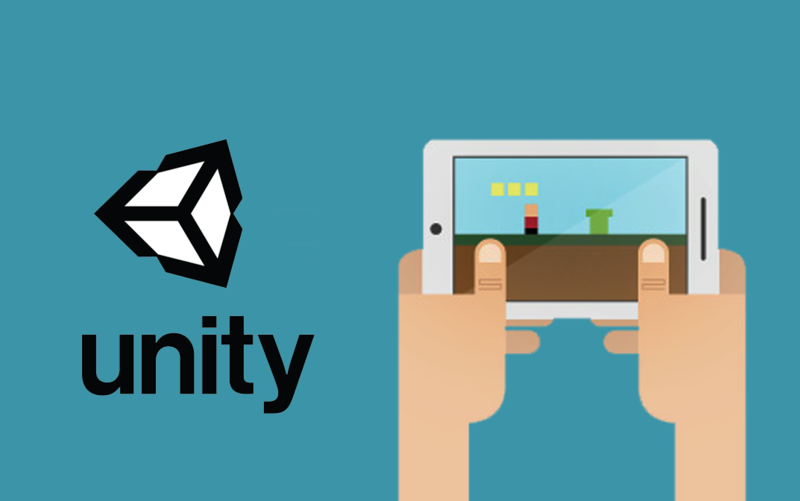 I have been developing mobile games using Unity game engine for 3 years. I use C# as programming language, Blender 3D for creating basic models and Photoshop for UI - Editing. I am trying to do everything (scripting, graphics...) myself as much as possible. Untill this time, I have developed 3 main projects that you can check by clicking title. 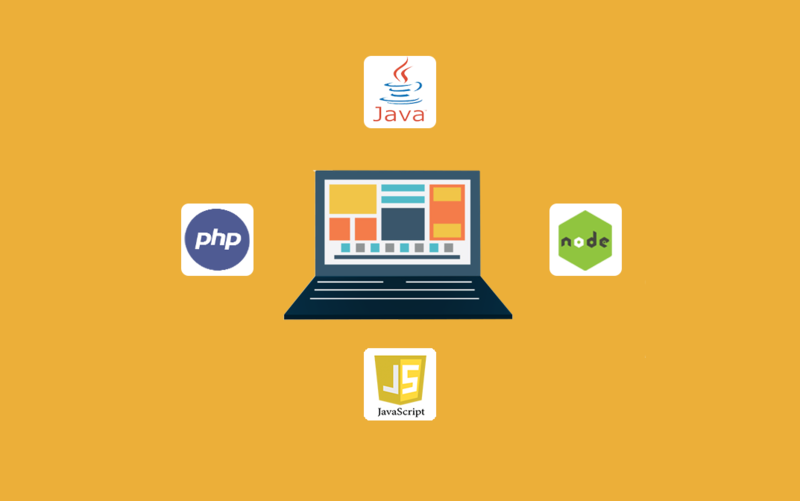 I have started developing Mobile Applications recently. 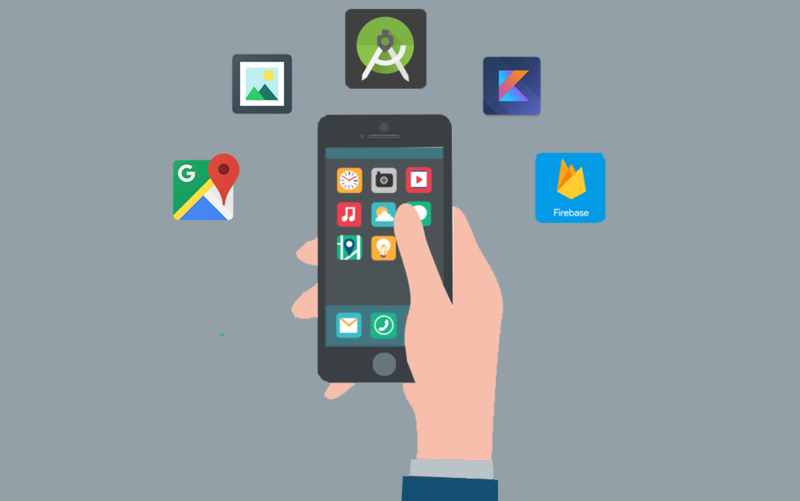 I am using Android Studio as IDE and Kotlin for programming language. I have just one project that has demo version.